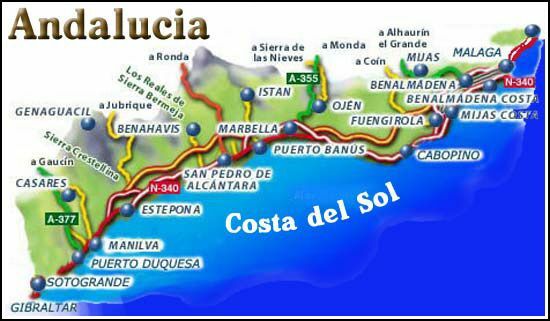 Costa del Sol is a great location for touring by car. The most popular car rental location is Malaga Airpor. It has the best opening hours, largest selection of cars and the best prices. You can also rent a car in many of the towns along the coast, from Nerja in the East as far as Gibraltar in the West. 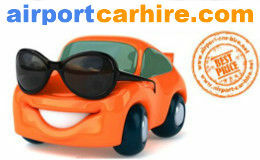 Car hire offices are in Torremolinos, Fuengirola, Marbella, Benalmadena, Granada and Seville Airport Car Hire. The Hire cars are supplied by the leading car hire companies in Spain, Hertz, Avis, Goldcar Niza Cars, Sol Mar Record car hire. We compare car rental prices, terms and conditions from all the above car hire companies in order to get you the best deal. Choose your vehicle from the vast Car Hire selection to get you around the Costa del Sol in style and comfort. Drivers over 70 and under 99 years old may rent a car on the Costa Del Sol without incurring any additional charges. 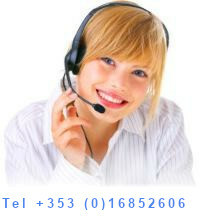 All our rates quoted are fully inclusive and have no hidden fees. Drivers over 100 years of age are unfortunately unable to rent a car in Costa Del Sol. A full licence held for minimum of 1 years with no major endorsements if you wish to rent a car on the Costa Del Sol Spain. UK licence holders need to present the photo card.